December 31, 2018 - January 18, 2019. EXTENDED until February 1st, 2019! A $10 late fee will be charged after registration ends if space is available. 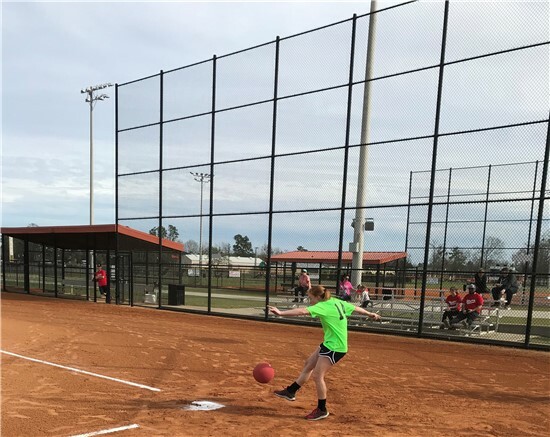 The Moncks Corner Recreation Department Adult Kickball Program is sanctioned through the World Kickball Adult Association(WAKA). We currently offer an Adult open League. Games will be on Sundays. Start time 3pm. 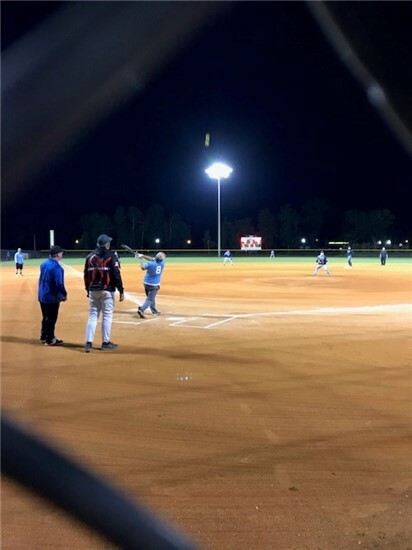 Manager's meeting on Thursday February 7th, 2019 at 6:30pm. 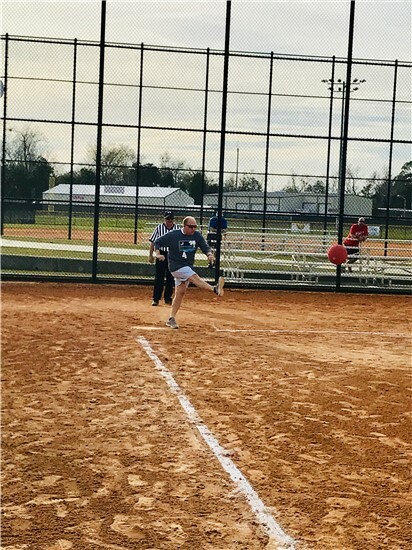 The Moncks Corner Recreation Department Adult Softball Program is sanctioned through the National Softball Association (NSA). We currently offer a Open League. Games will be Thursday nights. Season begins Thursday February 21st and ends on May 2nd. Playoff included in that time frame. Schedules will be made after registration. Manager's meeting will be held Thursday February 7th, 2019 6:30pm.